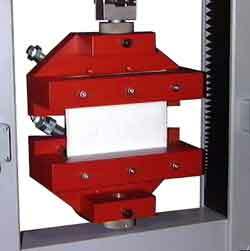 Hydraulic Grips – Testometric Co. Ltd.
Testometric offer a comprehensive range of hydraulic grips for high capacity testing. 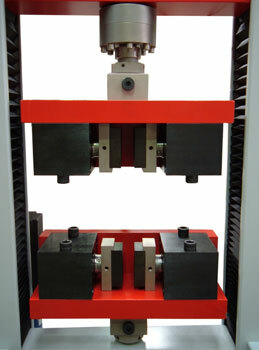 They feature low force initial closure and have direct or enhanced wedge action clamping. Versions are available from 50 to 600 kN.